One of the most common objections to using Young Living Essential Oils is that they’re expensive. Ever get sticker shock when looking at the price of Rose essential oil or Melissa essential oil? I totally understand that (but I happen to know that those two essential oils are so worth it, for the record)! How much plant matter it takes to produce an essential oil, producing them properly, how rare the plant is, etc – all of that and more plays a part in the cost of every single essential oil. Sometimes that means that an essential oil is at a higher price and it’s one you’ll need to save up for. But, lucky for us, so many Young Living Essential Oils are incredibly affordable. And thank goodness for that because if you go through as many essential oils as my family does, price matters! Here are 23 of my favorite essential oils under $25 each and how to use them. These are all great essential oils to add to your collection! NOTE: This list is based on the prices for Young Living members. If you care about cost, it makes the most sense to be a Young Living member and be saving 24%, right? Also, these aren’t all of the Young Living Essential Oils available that are under $25 each. These are just some of my favorites. This is just a short list of uses for these oils. There are many, many other applications for each oil. Diffuse it to help create a calming and comforting atmosphere. Add it to your favorite skin care products. Apply topically or massage it into the scalp for the appearance of healthy-looking hair. Diffuse it to tap into the happiness, joy, and security associated with the holiday season. Diffuse it indoors and outdoors to freshen and eliminate odors. Add it to your favorite night moisturizer and apply to skin for smoother-looking, more radiant-looking skin (because some citrus oils can cause photosensitivity, avoid applying to exposed skin before spending time outside). Diffuse it in your home, office, or classroom for an aroma that invites positivity and energy. Drop it onto cotton balls and toss them anywhere prone to stale odors, like shoes, closets, cabinets, basements, and vents. Take it as a daily dietary supplement to support your healthy immune system. * Substitute it for the ground spice in recipes. Combine it with Lemon Vitality™, Cinnamon Bark Vitality™, and Nutmeg Vitality™ essentials in homemade cider or wassail recipes. Use it during a massage after activity. Diffuse it to promote a stimulating and rejuvenating environment. Diffuse it during pregnancy to help calm emotions. Diffuse it to help quiet troubled little ones. It’s also good for soothing tender skin. Add it to a capsule to support normal digestion. * Add a drop to your tea for a soothing hot drink. Try adding a few drops to a pitcher of fresh-squeezed lemonade. Dip a toothpick in it and add it to your stir fry for a zing of exotic flavor. Taken internally and paired with a healthy diet and exercise, it can support weight management programs. * Add it to water to give your drinks a little zing. Add a hint of citrus by incorporating it into culinary recipes. Add it to NingXia Red® to give it an extra boost of flavor. Diffuse it for a comforting and calming scent. Unwind by adding a few drops to a nighttime bath. Diffuse it for a fresh, clean scent and to eliminate odors. It may complement some of your favorite shampoos, lotions, or skin care products. Add to a tall glass of cold water for a fresh drink to start your day. Add 1-2 drops to a capsule and take daily or as needed. Add it to tea, baked goods, homemade preserves, and other treats. Create custom vinaigrettes or marinades to add a bright taste to summer salads and grilling. Place 1-2 drops in a capsule to take as a dietary supplement. Add 2-3 drops to water or hot tea for a light, interesting flavor. Add to culinary dishes to enhance and brighten flavor. Diffuse it to help dispel odors. It helps to support healthy skin. Support your wellness daily by adding 1-2 drops to a capsule and taking it as a dietary supplement. Use in culinary dishes – sweet or savory – for added flavor and zest. Add 2-3 drops to a water bottle or glass of water for flavor. Diffuse it for a relaxing and pleasant aroma. Dilute and apply topically to moisturize and beautify the appearance of skin. Add it to your daily dietary supplements as overall support for healthy digestive system comfort. * Add 1-2 drops in a capsule and take daily or as needed. Include a drop in a tall glass of cool water for a refreshing start to your morning. Use it in baking and in a wide variety of desserts. Add a few drops to laundry to give your wash a great-smelling boost. Place a few drops on cotton balls and stash them wherever necessary: the car, closets and drawers, air vents, or shoes. Refresh linens with a spritz of it diluted with distilled water. Rub it on your chest and back of the neck before an early-morning workout. Use with V-6™ Vegetable Oil Complex for a foot or back massage after your gym routine, an outdoor adventure, or yoga practice. Place a few drops in a hot bath or shower. Add 2 drops in a capsule and take it as a dietary supplement. Stir in a few drops of it to your tomato sauce to add an authentic, fresh flavor. Replace dried rosemary with just a drop of it in your favorite recipes, such as breads and pasta dishes. Combine it with olive oil and balsamic vinegar for a bread dip that rivals that of any restaurant. Diffuse for an inspiring and calming aroma. Apply topically to experience this empowering and uplifting fragrance. Add it to any lotion, massage oil, or ointment that is used after activity. Young Living Essential Oils, LC, is the world leader in essential oils, with a strict Seed to Seal® process that produces pure essential oil products for every individual, family, and lifestyle. This process ensures that all products are genuine, free of synthetic chemicals, and pure. This commitment stems from the company’s more than 20 years of stewardship toward the earth and its people. 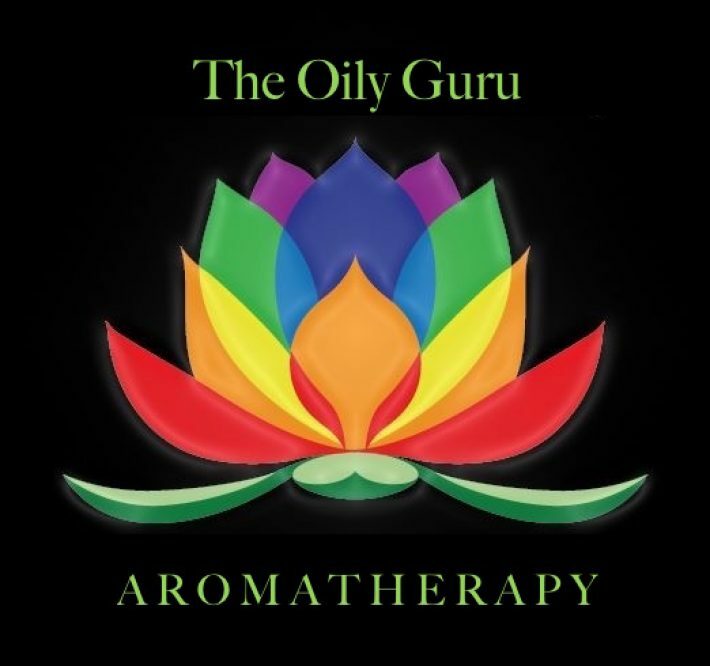 If you would like to sign up to buy oils at a discount click here. We accept PAYPAL Credit on Starter Kit Purchases then on all purchases over $50. Everything You’ve Never Known About THIEVES!